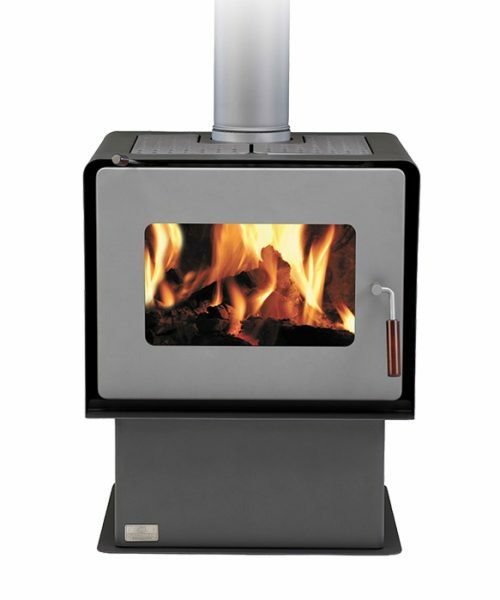 The Osburn 1600 Masport Fire with pedestal will heat small to medium sized areas. The built-in ash pan ensures that disposal of ash is easy and convenient. 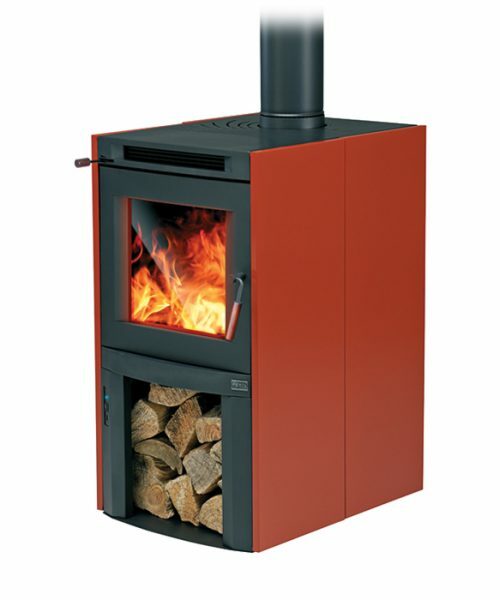 The Osburn 1600 will heat small to medium sized areas. The built-in ash pan ensures that disposal of ash is easy and convenient. 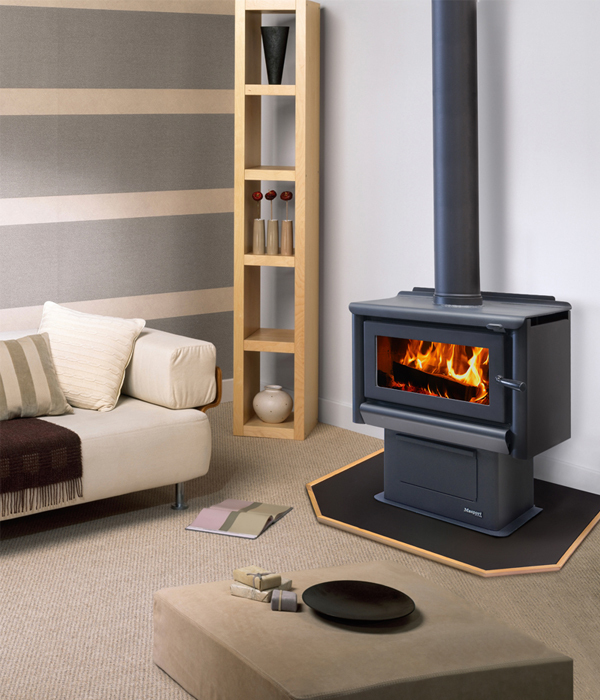 Masport Heating, our wood burners product range, is part of the Glen Dimplex Group which was founded in 1973 and holds significant market positions in the domestic appliance industry worldwide. With an annual turnover of AU$2.8 billion worldwide, the Group employs 8,500 people. 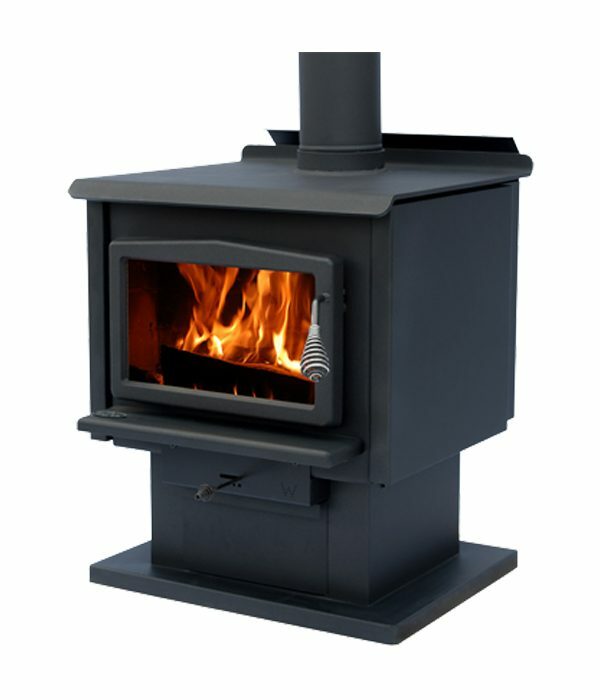 Masport Heating is Australasia’s leading wood fire manufacturer and distributor when it comes to home heating with solid wood burners. Glen Dimplex is one of the most diverse and successful manufacturing companies in Australasia. 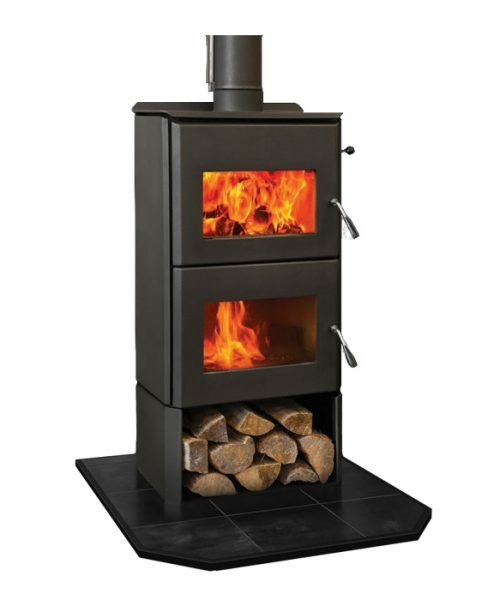 They have been leading the market in home heating since the 1970’s with innovative designs, superior fire boxes and technology which are second to none. Masport Heating’s reputation is built on producing the highest quality product, backed with the most comprehensive warranty and customer service network. For more info view: Masport R5000 or Masport. For Install Manual and Owners Manual.